I attended a local blogger event some time back and was lucky enough to have a voucher in my goody bag. A voucher for a cut & finish at the award wining Danique in Leicester, I mean, how fabulous was that? A cut & finish at the salon that have just come back from styling hair for London Fashion Week, yet I was still hesitant. Hello...reality check needed. I had a word with myself and booked myself in. I walked through the door and was greeted by the friendly, and I have to say it the rather beautiful London, who took my coat, got me settled in a chair and sorted me out with coffee and biscuits. Good start. Keri then came over for a chat. A long chat. 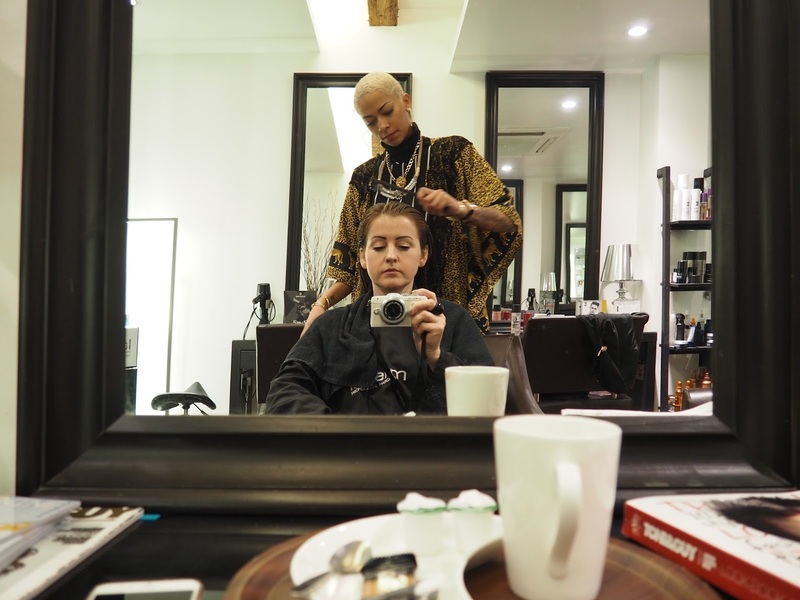 Keri established Danique in 2009 and has been in the hairdressing industry for over 20 years. 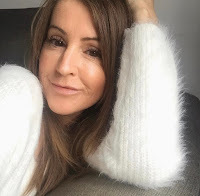 Keri and her team have provided their services for fashion photo shoots, LFW and Cannes film festival to name but a few so I knew I was in good hands. Keri wanted to know first of all about my 'fear' of hairdressers (sounds bloody ridiculous when I write it down) okay, I guess it's not really a fear is it but a dislike and she totally got what I was saying, she really listened, I mean really listened though, not like some hairdressers who hear you but don't really listen and she knew where I was coming from. She didn't look at me as though I was weird, probably thinking it, but decided to keep it to herself! We talked about the condition of my hair (shocking), the texture of my hair (flat and crap) those were my words by the way, not hers, I'm quite sure she wouldn't speak to her clients like that, and the wonkiness, is that such a word? Tis now. I knew what was coming next. Keri felt it would be best to take quite a bit off the length and although I told her I wanted to grow the layers out she felt it best to cut them shorter to give me a bit of body. I didn't make a run for the door after hearing her thoughts or shed a tear because in all honesty I felt totally comfortable with what she was advising me to do. She explained her reasons why and it all made total sense. It was quite a personal experience, taking into account my lifestyle and looking at my face, the shape and my bone structure. Didn't think I had any cheekbones to speak of but Keri apparently thinks differently (love you) and that my hair being slightly away from my face and cut in a certain way accentuated them more. Result! ∧ On the left the super talented Keri and the gorgeous London. Danique proudly use label.m products in the salon, which were the official hair product for London Fashion week. Created by hairdressers for hairdressers, they combine naturally sourced ingredients, essential oils and exclusive label.m technologies to give outstanding results. I purchased the organic orange blossom shampoo and conditioner that London used on my hair, smells divine and left my hair so touchably soft and silky. Keri's love and absolute passion, and I'd say excitement too, just shine through as she's working her magic. As well as listening to what you want she'll offer ideas as well, ideas that you've perhaps not thought of yourself. I can honestly say, hundred percent from the heart that I thoroughly enjoyed my salon experience at Danique. No wobbles and no rushing home to 'sort it out'. In fact Keri took off my gown and went to the reception desk, where she waited for me for a good five minutes whilst I was playing with my hair in the mirror! Oops. I loved it that much I had to give her a thank you hug. Now that's a first. Okay, so this time I may have been given the VIP treatment but I have absolutely no doubt I will enjoy the experience just as much the next time round. An appointment with Keri doesn't come cheap, I have to be honest with you guys, but for me it has to be Keri all the way. However, she has a fabulous team, and as with all hairdressers prices are tiered and will suit most budgets. I don't normally go back to the hairdressers within the usual 6-8 weeks time frame, more like 6 months or longer, (yes, I'm embarrassed by that admission) but Keri, I've booked to come back and see you in April!!!!!! 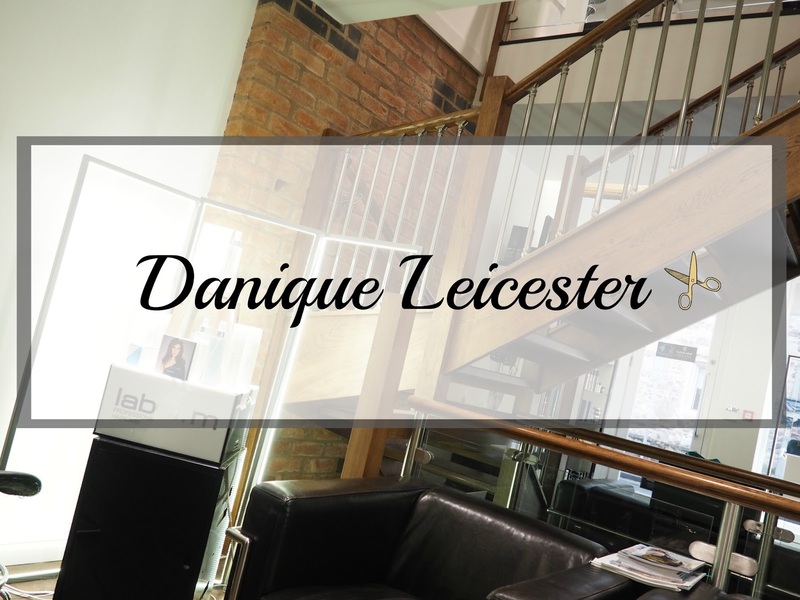 If you want to put your hair in the hands of the experts then you really do need to pay Danique a visit. They're based in the heart of Leicester, right on the doorstep of the Highcross shopping centre in fact, so easily accessible to most. Head to the website here, where you'll find all the information you need or just pop in for a chat if you're passing, they'll be more than accommodating. Do you look forward to visiting the hairdresser? Your hair looks gorgeous! I love it! It's so important to find a good hairdresser and when you do keep hold and never let go haha! 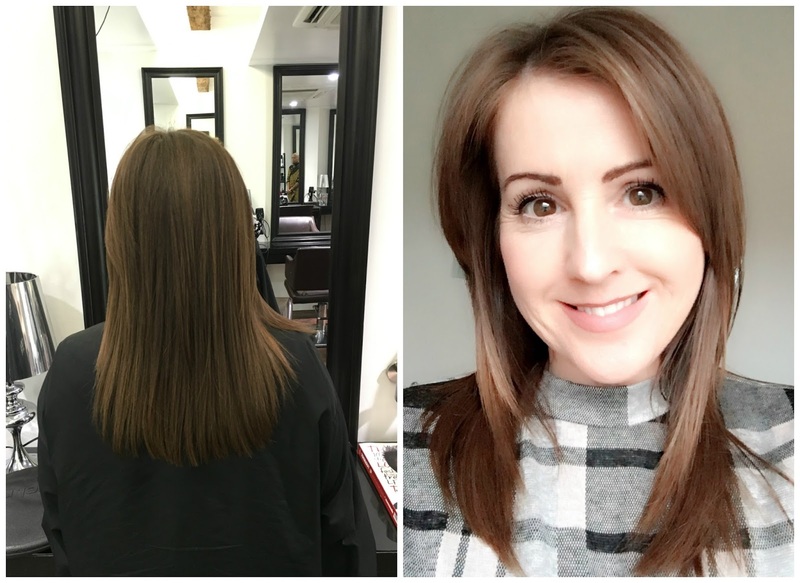 I've got a brilliant hairdresser here in Spain who I love, especially after five years of bad haircuts in the UAE I too started to lose faith in hairdressers, but mine here have totally restored it!